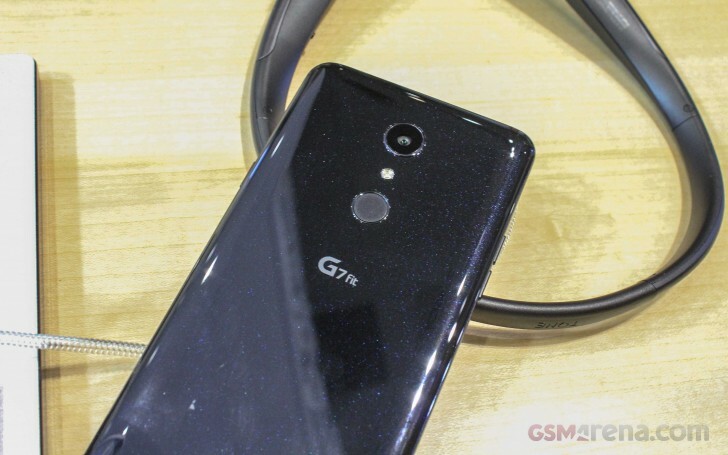 LG Q9 appeared in a rendered image last week with a striking similarity to the LG G7 Fit. Further info, unveiled by Google Android Enterprise website showcased the same front with the same specs, but with the LG Q9 moniker. 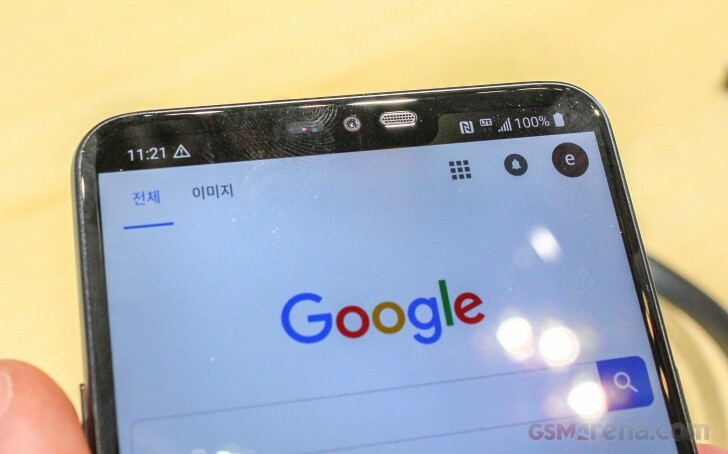 A phone with a model number LM-Q925S was also certified in South Korea, suggesting the phone is nothing but a renamed device for the domestic market. The LG Q9 will be released with a 6.1” notched display. RAM will be 4 GB, and there are two storage options - 32 GB and 64 GB. The OS out of the box will be Android 8.1 Oreo which is hardly a surprise since that is what LG G7 Fit packs. Other specs of the LG Q9 should include a 3,000 mAh battery, 8 MP front-facing wide-angle camera, and the Snapdragon 821 chipset. We had some hands-on experience with the device at IFA 2018 in Berlin earlier this year and found some pros of the phone, so you might want to check that out to more about the phone. The G7 Fit hasn't launched yet so it's not an "old" model. Get your information straight.